Technology has completely transformed how businesses are carried on in the 21st century. And payment gateways have changed the way eCommerce stores accept and process payments. A payment gateway to an eCommerce store is what a cashier is to a normal brick and mortar store. It allows an eCommerce store to accept different forms of electronic payment online from its customers, and is one of the most crucial aspects of an online shop. Hence, it is extremely important that you choose the best payment gateways for Shopify stores. Why is it important to choose the best payment gateways for Shopify? Shopify payment gateways enable a transaction by allowing movement of information from a portal (which can be a phone, website, or interactive voice response service), to a processor such as a bank. The main function of these payment gateways is to securely transmit the customer’s confidential payment date (credit/debit card and bank account data) to the issuing bank and get a response from it about whether the transaction has been accepted or declined. Since these transactions involve huge sums of money, it is of utmost importance that the Shopify payment gateways you choose are secure and reliable. Moreover your customers also feel safe in divulging their sensitive payment information when they can trust the payment gateway they are using. Shopify Payment gateway solutions perform several crucial tasks in online transaction management. Apart from transmitting payments, these payment gateway solutions authorize the funds being transferred to the seller from the buyer in a secure and convenient manner. In certain larger financial suits, these payment gateways also assume the responsibility of verifying client accounts, processing money, analyzing velocity patterns, performing AVS checks, and calculating tax amounts. Target Market: The first factor I would recommend when choosing a Shopify payment gateway, is your location. Select a payment gateway which is popular in the country or region where you are targeting your products. Size and business goals: Before choosing your payment gateway, you must have a clear idea about your business’ maturity level and goals. Few questions you might need to ask yourself can be whether you will be set locally or globally, which currency would you want to accept or do you need an external checkout page. Transaction fee: Cost is the next big factor, because this will dictate your profit margins and the pricing of your products. Some payment processors charge a monthly amount. So, you need to consider all those factors too. You also need to be aware of certain other kinds of fees such as chargeback fees, cancellation fees, and statement fees. Acceptable card types: Know about the types of cards that are accepted by your chosen Shopify Payment Gateway. Almost all of them must accept VISA, Mastercard and most should accept American Express. Global recognition: This is an important consideration if you plan to expand your Shopify store globally. You need to find out if the Shopify payment gateway you choose is acceptable in the countries you want to expand to. Reputation: Check online reviews and find out if the payment gateway provider has a good reputation. Discussing with people who are already using them might be a good option to get a proper feedback. 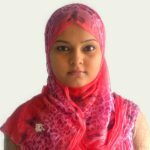 Fraud detection capability: A good payment gateway should come with built-in risk & fraud detection mechanism to help you avoid payment frauds. This gives your store added security and a better quality of transactions, leading to better approval rates. Shopping experience: Last but not the least, you need to ensure that the chosen payment gateway is able to give your customers a good shopping experience. If you want to choose a Shopify payment method, you should consider your target market, your size, your business goals, the processor’s reputation and its transaction fees Tweet This! A discussion about payment gateways is incomplete without a mention of Shopify PayPal. You can set up Shopify pay with PayPal in less than a day and it gives you both options for free and paid merchant accounts. Backed by a powerful support team, Shopify PayPal fees can be anywhere between 1.9% and 3.4% of all transactions with an additional 20p. The PayPal express checkout can be activated with any of your Shopify packages. This payment gateway provider prides itself of having more than 220 million active users globally, and their business version is known as PayPal Payments Pro. Using PayPal with Shopify also offers functionalities like easy cart integration, multiple customization options, online invoicing, and facilitates credit card payments over the phone. Shopify and PayPal has been a winning combination as far as Shopify payment gateways are concerned, for the simple reason that both these eCommerce solutions are loved in the subcontinent and the Shopify PayPal setup is a simple process. Shopify payments powered by Stripe is another powerful and popular Shopify US payment gateway designed for online businesses. The Shopify payment gateway claims to handle transactions worth billions of dollars, annually. The main difference between this Shopify payment gateway and others is that this one isn’t an out-of-the-box solution. Here you’re provided with an array of flexible tools to customize your own payment processes. Shopify Stripe is designed for larger firms, and offers a range of APIs which allow you to create your own subscription service, crowdfunding platforms, or on-demand marketplaces. Shopify payments Stripe also supports quite a few development languages like, Python, Ruby, PHP and Java. 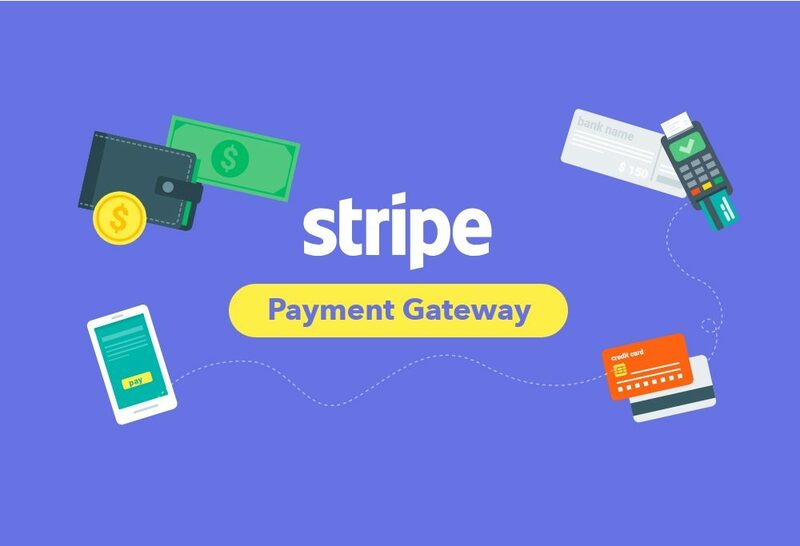 Considered as one of the best payment gateways for Shopify in US, Stripe supports over a hundred currencies and has features like one-click checkout, subscription billing and mobile payments. It is a feature-rich Shopify payment gateway, although it does require the user to be technologically savvy. Stripe offers a basic plan with a flat fee of 2.9%, plus $0.30 (£0.24) per charge. In addition, it has a customized plan with volume discounts for larger clients. Authorize.net is a Shopify payment gateway from Visa. This Shopify payment gateway is considered as one of the best payment gateways for Shopify UK and does a fantastic job at streamlining the payment process for your customers. It’s suitable for all eCommerce businesses, both small and large and offers a choice of different plans. The platform gives you the tools to sell items and take payments both online, or in-person at a store. It supports all major credit cards – including MasterCard, Visa, American Express, Diner’s Club, Discover, and JCB. This payment gateway supports digital payment services like Apple Pay, PayPal and Visa Checkout. It is also one of the most trusted payment gateways for Shopify dropshipping. The SagePay Shopify payment gateway offers a full range of payment processing solutions for different kinds of online businesses. About 55,000 businesses use their services and their unique offering of a flat monthly fee for many of their products with no transaction charges. This Shopify payment gateway is among the best payment gateways for Shopify in the UK, and hence, is definitely worth a shot while choosing your online payment system. The platform offers an easy drop-in checkout integration and its Shopify payments transaction fees vary between £19.90/month for 350 transactions per month to £45/month for 500 token purchases. 2Checkout is another Shopify payment gateway which operates in more than 87 countries worldwide. It is one of the best credit card gateways for Shopify and supports all major credit cards such as Mastercard, Visa, Diners Club, American Express and others. In certain other developing countries, this online payment process is used in combination with another payment gateways. Shopify Payments is the simplest way to accept payments online for Shopify merchants. It does not only eliminate the hassle of setting up Shopify third party payment gateways, payment providers or merchant accounts, but also comes fully integrated with your store. It also includes a wide variety of features that allow you to manage your entire business and financials from one place. Shopify Payments costs differ based on your plan. You can lower your credit card rates by upgrading your subscription with Shopify. When you decide to change your plan, your Shopify Payments credit card rate gets updated, and when you activate Shopify Payments, you stop paying the subscription transaction fees. PayFast is regarded as the go-to ecommerce & online payment gateway in South Africa. This payment gateway for Shopify enables South African businesses of all sizes to process online payment transactions. It is an easy, secure and instant way of transferring money from online buyers to sellers. Merchants using this Shopify payment gateway can accept funds from local and international customers from anywhere in the world in ZAR. The platform supports a variety of payment methods to suit your customers – including credit cards, instant EFT, Mobicred, Masterpass, debit cards and even Bitcoin. The installation is free and the monthly Shopify payments fee is zero. There are over 70 shopping cart integrations available with this payment gateway. PayGate is a payment gateway provider, enabling the processing of credit cards via the internet. PayGate’s Shopify payment gateway has a number of products designed specifically for e-commerce businesses, and the mode of operation of a particular business will dictate which of their products are best suited for that business. Alipay Global is an ideal payment gateway for Shopify for cross-border merchants aimed at the Chinese market. It supports 12 currencies including USD, GBP, JPY, EUR, AUD, CAD, CHF, SGD, DKK, SEK, HKD and NOK. Worldpay has been operating in Asia Pacific for 14 years. The company thoroughly understands the local market. This Shopify payment gateway is available in more than 100 countries worldwide. Reputed for its excellent customer service and uptime reliability, this payment gateway aims to make online transactions smooth and hassle-free. For Shopify store owners, Worldpay Shopify payments transaction fees are based on a sliding scale dependent on turnover, which helps you to cut costs depending on your success. The installation typically takes only 3 – 5 days and payment gateway’s overall quality makes Worldpay worth the wait, especially if you are starting out and don’t need to take payments immediately. Apart from 2Checkout and BitPay, PxPay is another widely used Shopify payment gateway popular in Malaysia. PxPay is a platform which can be used with any eCommerce platform provided by Payment Express. It uses a Hosted Payment Page to accept sensitive card data, and it provides a financially secure and compliant transaction solution without exposing the merchants to sensitive information. Instead of hosting a payment page on their own website, this Shopify supported gateway allows merchants to redirect their customers to a payment page hosted by Payment Express. The customer is prompted to enter their credit card details and complete the transaction. Then, the user is automatically redirected back to the merchant’s website. 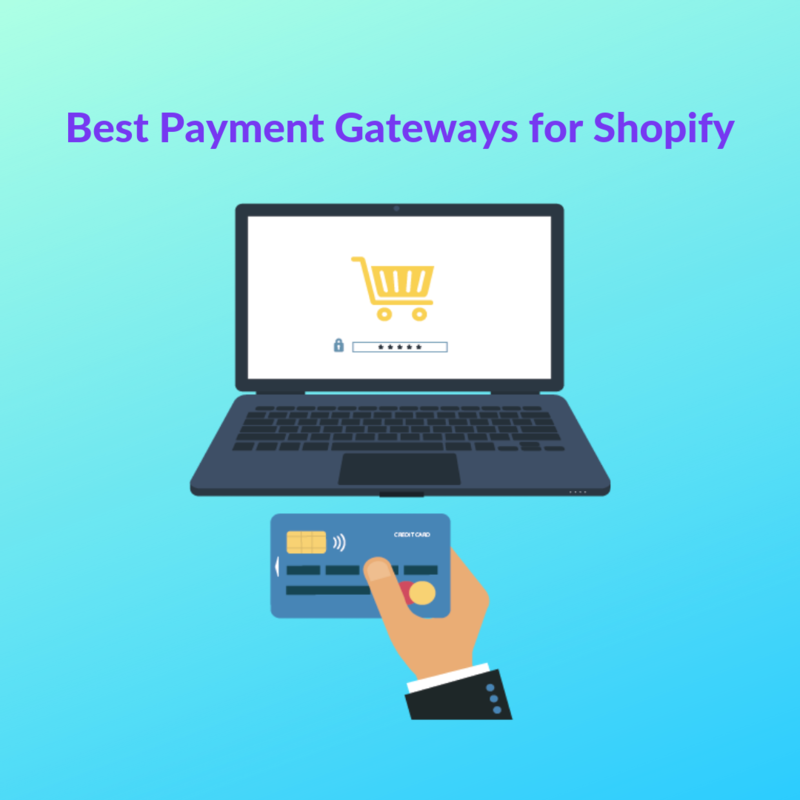 Choosing the best payment gateways for Shopify is one of the most important decisions you’ll ever make for your online store. The right selection will ensure that the payment process is seamless, both for your customers and affordable for your business, while operating reliably and with a high level of security. If Shopify Payments is an option for you based on the products you sell and the country you want to operate in, it’s by far the best solution. It has no shopping cart fees, has an attractive fee structure and it seamlessly integrates with the Shopify platform. The level of security is also brilliant as they comply with the Payment Card Industry Data Security Standard (PCI DSS) which covers protection of cardholder data, regular monitoring and testing of networks, and maintaining a secure network. However, if you don’t qualify for Shopify Payments you can either select one of Shopify’s pre-approved providers or work with any of the best payment gateways for Shopify discussed above.